Mitsubishi, Nissan, BMW, Ford, virtually all of the major car manufactures these days are now making electric cars. With the help of government subsidies in Europe and around the world, electric cars have grown 60% year over year since 2015 as cars are becoming more affordable for people to buy. As more electric cars are made available, more charging stations prop up on street sides and parking lots to keep up with the demand for energy. Charging stations are built by many different manufactures and distributors, each of which have their own membership program for electric vehicle users. So when you’re out in your car, enjoying your drive, the problem comes when your battery gets low and you need to charge. There’s plenty of charging stations around Europe, every day more are installed, but they’re all from proprietary governments and companies (both local and global companies) who require you to be a part of their exclusive membership in order to plug in. As soon as you need to charge somewhere away from home, you need to track down a charging station of which you happen to already have a membership. This is tedious, because each network has a limited number of charging stations. If you wanted to charge wherever you want in a single city (take Barcelona for example), you would need to have at least seven different memberships with seven different charging station companies, each with their own subscription and payment plans. This means you would need to carry seven RFID cards in your wallet in order to make use of each station and would have to deposit money to fulfill each membership balance. The problem becomes exponential when you want to travel throughout Europe and into other countries. A call for unifying these charging stations has come about. Software platforms are now being formed to link these proprietary networks together. Some of these companies include ChargePoint, PlugSurfing and NewMotion. 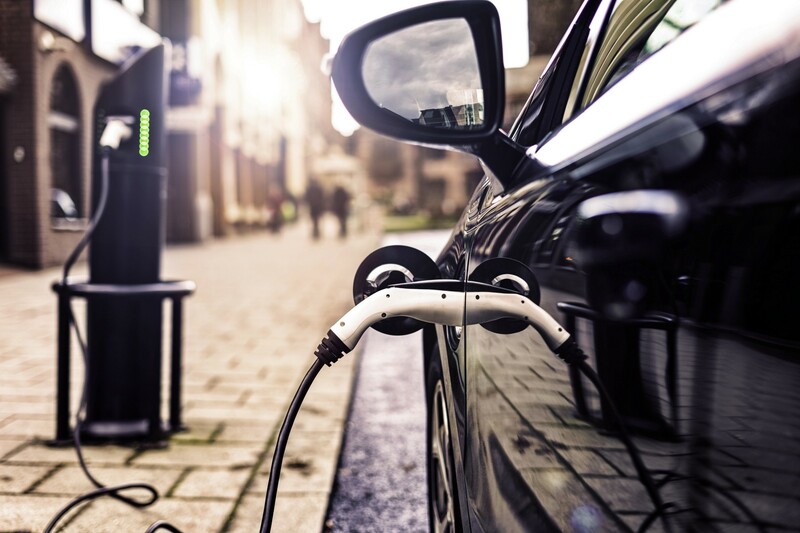 These companies are attempting to partner with charging station networks so that only a single, unifying subscription is needed to make use of all the networks. Blockchain isn’t the solution to everything, but it solves special problems. One of those problems are issues with settlement and trust between diverse organizations and jurisdictions of competing economic agendas. Place to Plug is making a huge bet on blockchain as the best way to unify competing charging station networks across all countries, companies, both public and private sectors, both local and global organizations. It’s a hell of a feat. All in all, it was a definite pleasure meeting Marc and Josep. I had the pleasure of meeting them at Flow House last September. They’re up to something huge with Place to Plug. If you are interested in following them or becoming an investor, be sure to connect with them via Linkedin, Facebook or Twitter.